Calling all cheese lovers! Today’s post is for you. 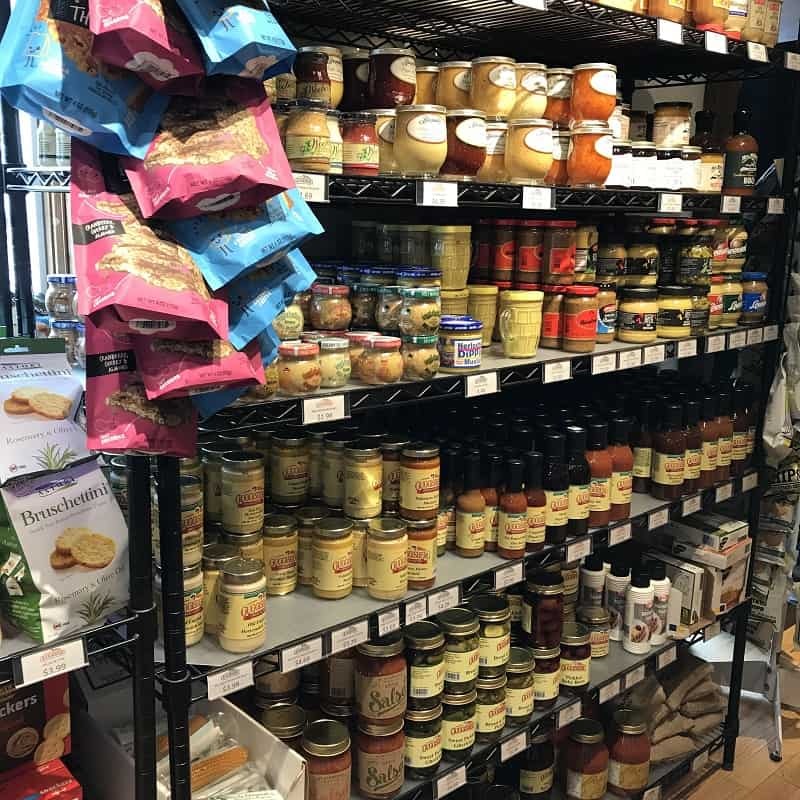 Since it’s winter and I make a ton of grilled cheese, I thought I’d write about my favorite place to shop for the ooey gooey stuff. 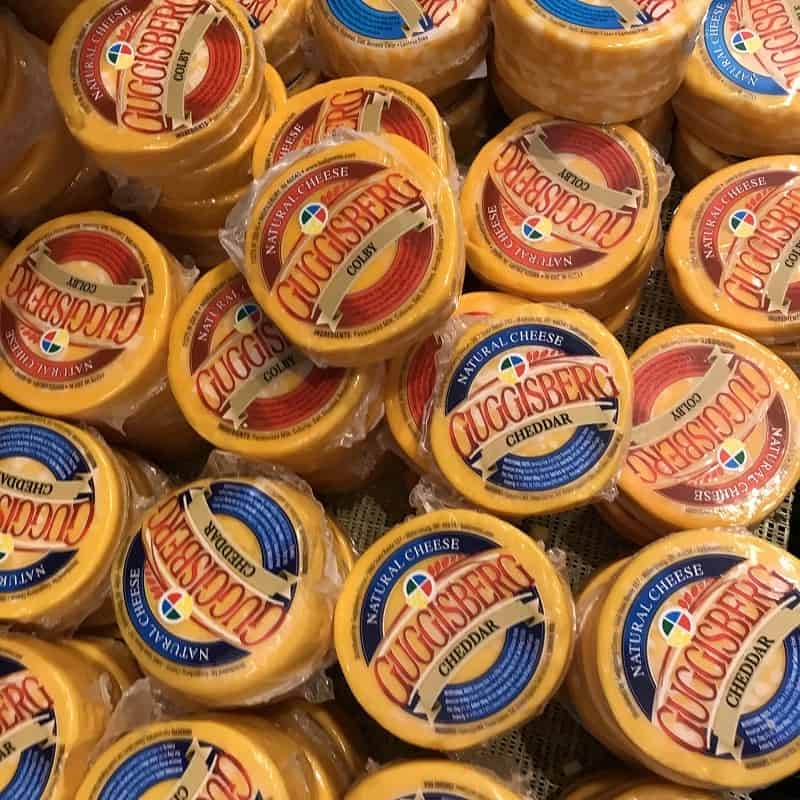 Guggisberg Cheese is located in the heart of Ohio’s Amish Country and the place to go for all things cheesy. They are famous for their Baby Swiss, which is mild and melts to perfection. Pair it with a big bowl of pipping hot homemade soup and you have yourself one delicious dinner. If you visit, plan to buy a big wheel of it. You can thank me later. Can’t make it to the actual store? No worries. They ship! Click HERE to view their cheeses and place an order if you like. My contribution to any party or if I am hosting a gathering, is a cheese board and Guggisberg is where one goes when one wants to impress everyone. I load it up with Colby, Hot Pepper, Swiss of course, a variety of smoked cheeses (I LOVE smoked cheese!) and add some Trail Bologna or Summer Sausage. Talk about a crowd pleaser. Also, you won’t spend a ton of money because their prices are hard to beat. If you’re hungry after shopping, you can cross the road and chow down at Chalet in the Valley Restaurant (closed now till March). 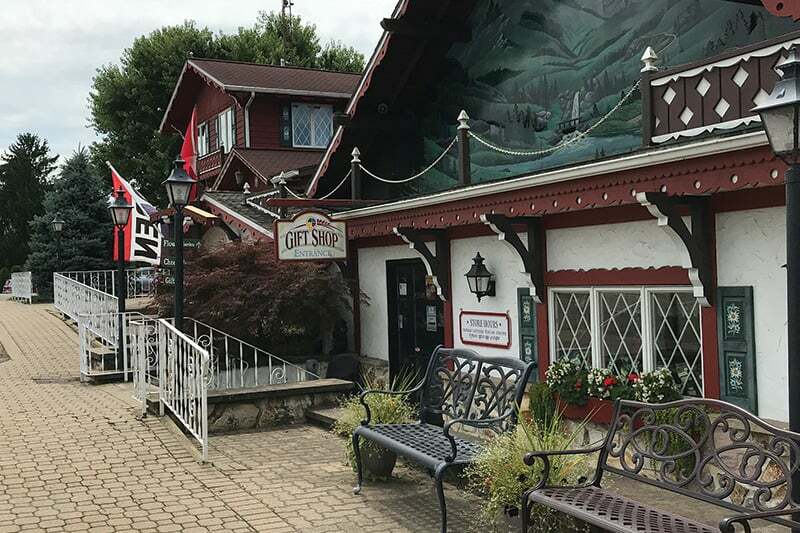 They specialize in authentic Austrian, Swiss and Amish Cuisine. Fondue? Yes, please! The BEST Swiss Cheese in Amish Country, Ohio (according to me). Everything is better with Cheddar! 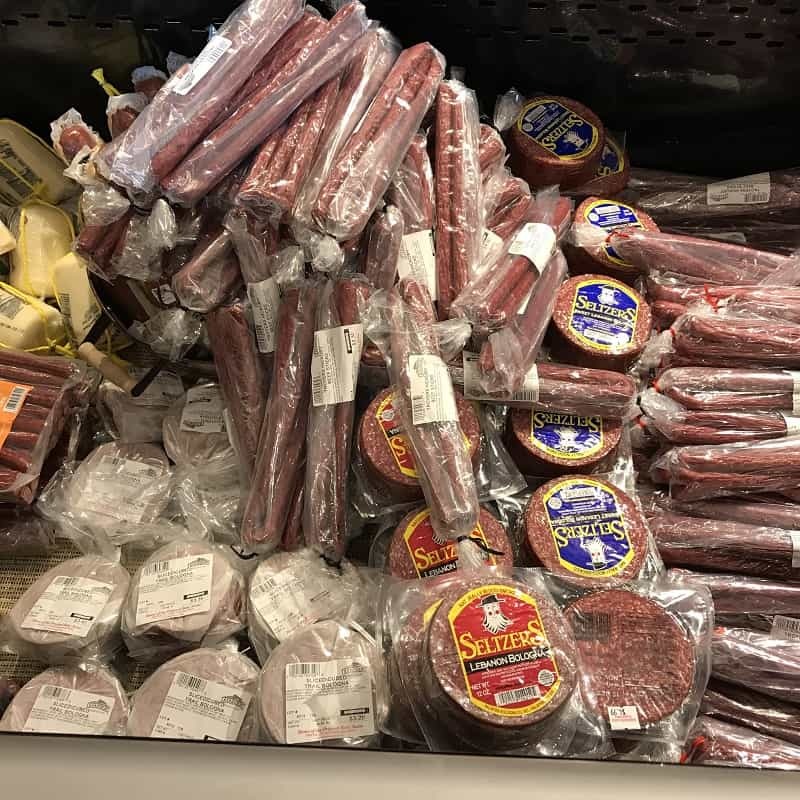 A great variety of meat products to choose from. The meat sticks are the best. Be sure to try some mustard. There’s so many to choose from! 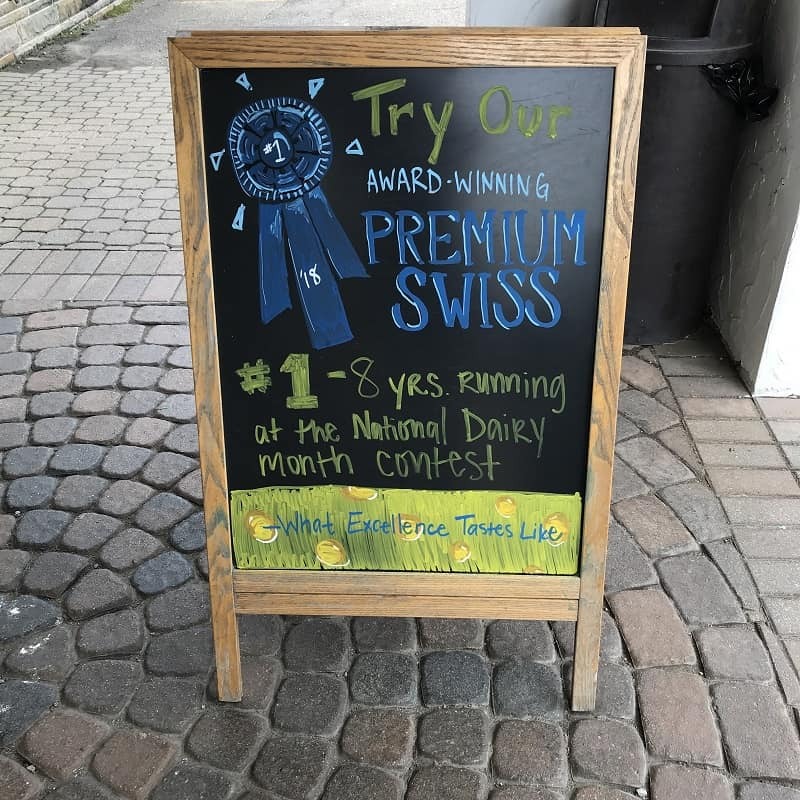 Yes, please try their award winning Swiss. So GOOD! Fun fact: You can usually find Amish-made products for sale across from the store. 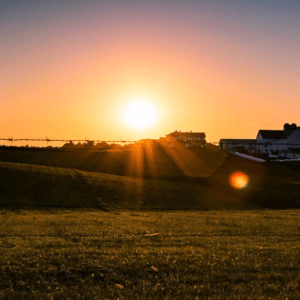 Have you ever been to Guggisberg Cheese or do you plan to visit soon? Yes I have been shopping there,, We got cheese, and if that is the store that carries kitchen tools, I got the neatest spoon cut across the bottom to stir my fudge and other things I cook. Just love the place. I am wondering if perhaps you may be thinking of Walnut Creek Cheese (my favorite grocery store!)? They have a little shop on one side called The Butter Churn which has thousands of kitchen items. I’ll write up a blog post soon! 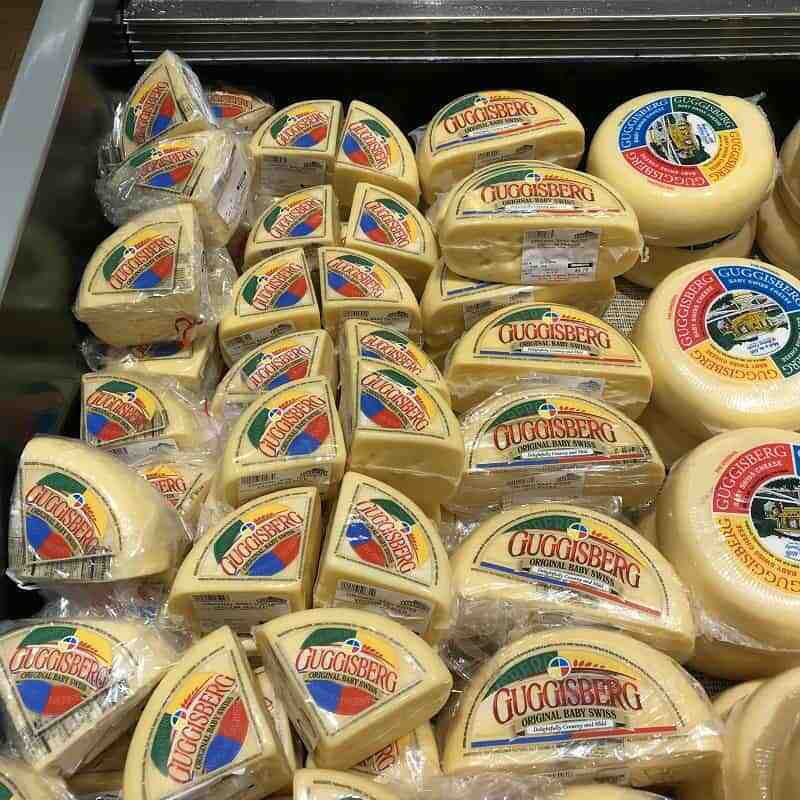 No, haven’t been there, but my Daughter & I hope to go this coming summer and buy some of the Cheese….we all love cheese and know this would be the best…. You will love visiting here in the summer. Lots of things to see and do! I have been there many times A lot of good cheese and gift items! A required stop when we are up. We even got a very nice basket from little ones across the street. The baskets are really nice. 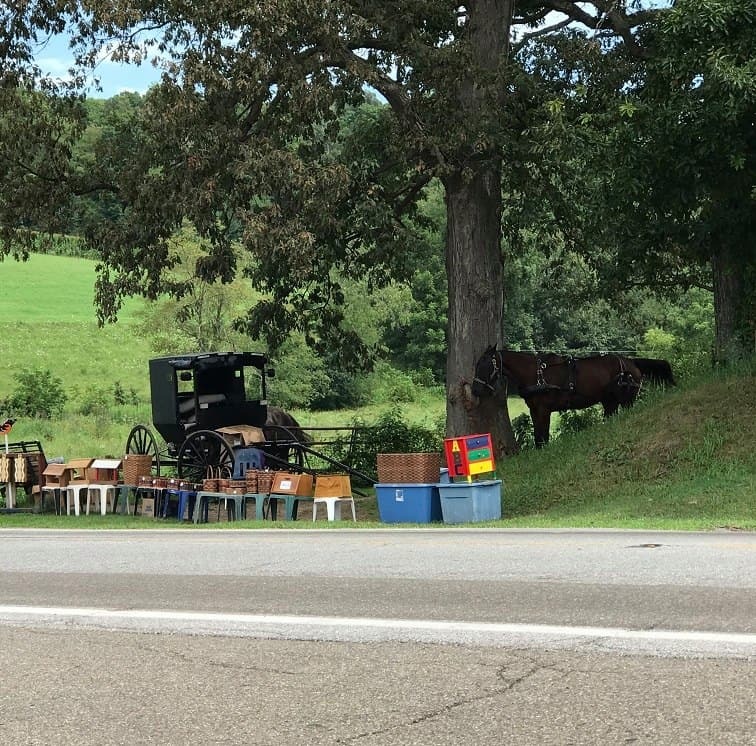 You never know what you’ll find for sale along the road in Amish Country!